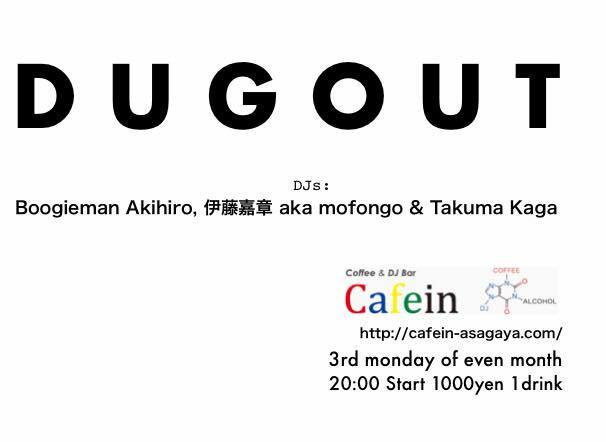 “DUG OUT” , a party to make Monday night hotter than ever. Expect an eclectic selection of latin, soul, funk, hip hop and rock music celebrating the spirit of local scene in Tokyo. Do not sleep till “DUG OUT”!